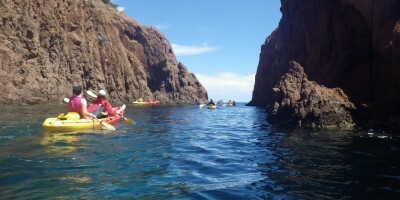 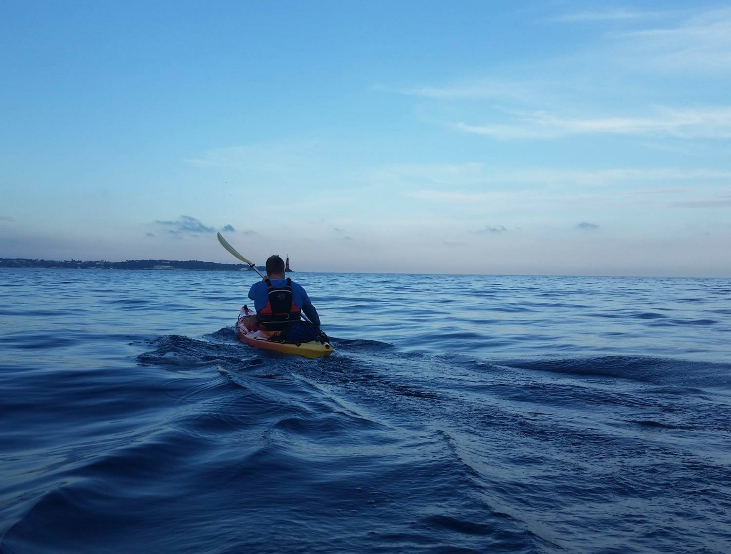 Treat yourself to the feeling of total freedom on water that is so calm that it could be a mirror, glide along the coast and discover into deserted creeks… Kayak Evasion offers stable and unsinkable tandem sea kayaks. 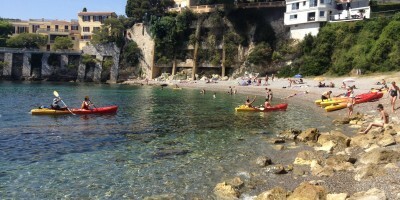 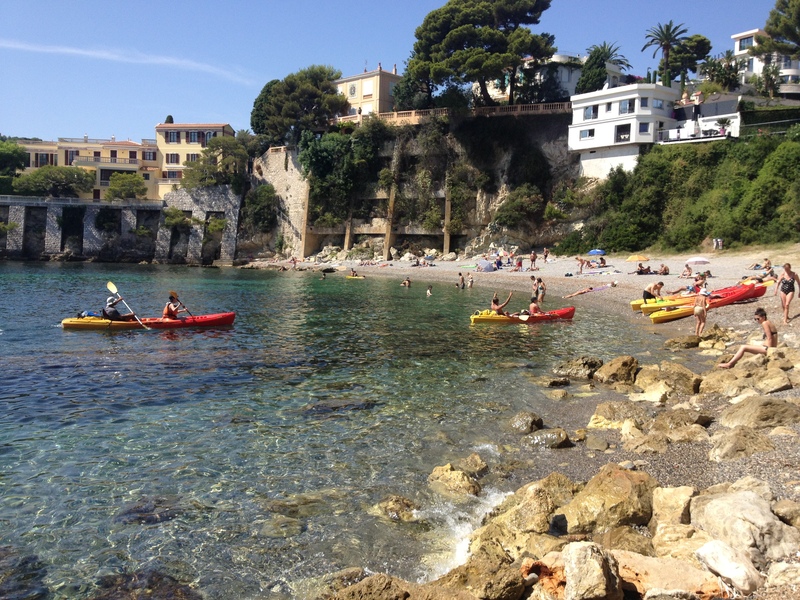 Their size and stability make them perfect for beginners, and offers you to discover the beautiful coast line on the French Riviera. 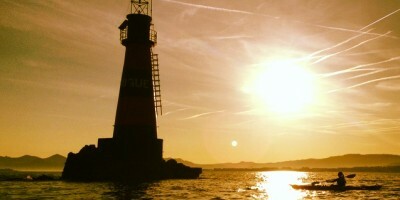 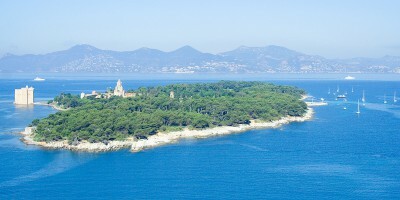 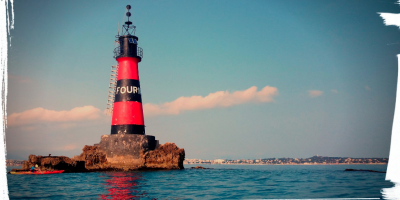 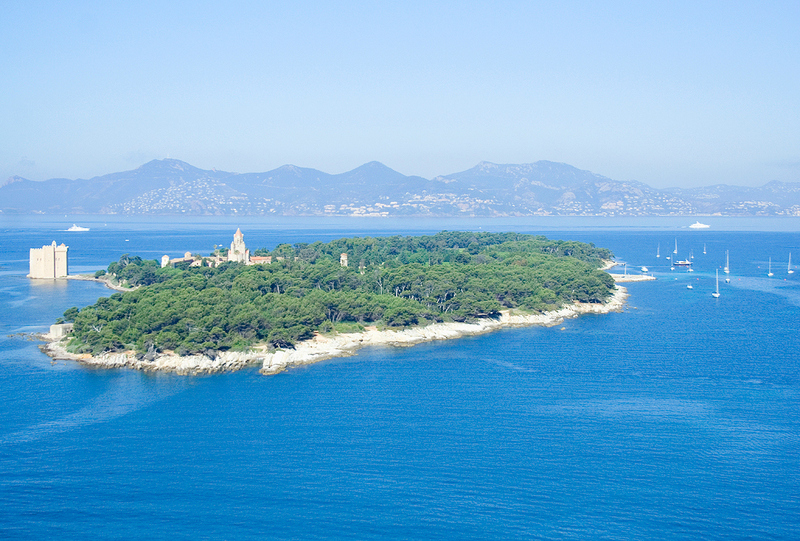 Our favorite sites are in Cannes – the islands of Lérins, Nice and Saint Jean Cap Ferrat. 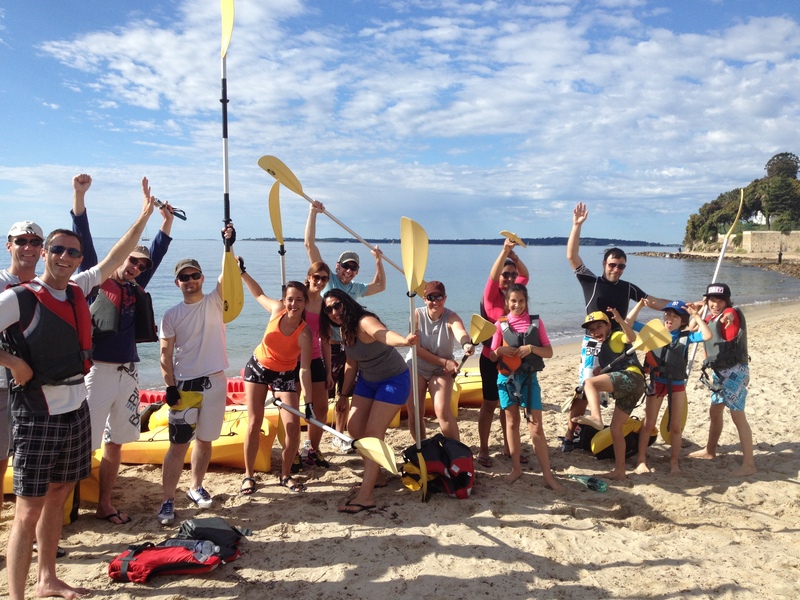 The team of Kayak Evasion welcomes you with a smile throughout the year, whether it’s for a day, half day, or a small trip to enjoy sunset. 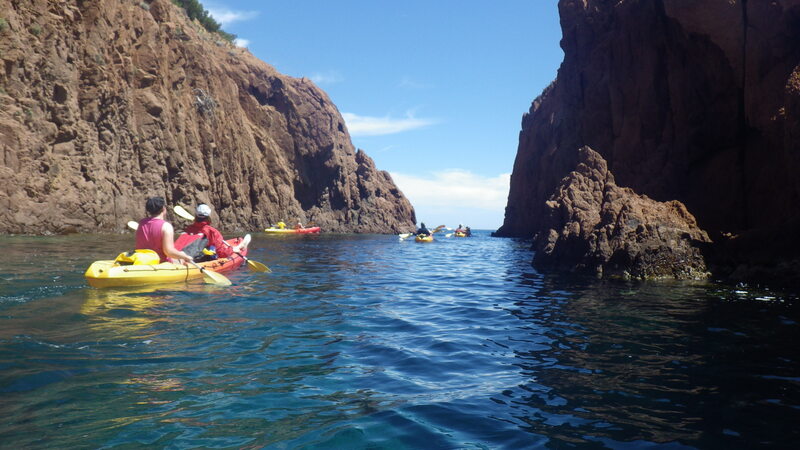 To ensure your comfort and safety, we remain in contact throughout your outing. 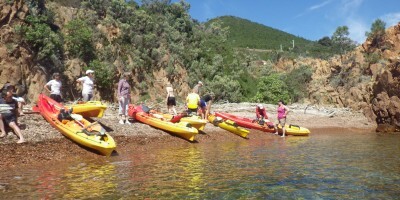 This allows us to suggest the easiest and most enjoyable hike in the best possible weather conditions. 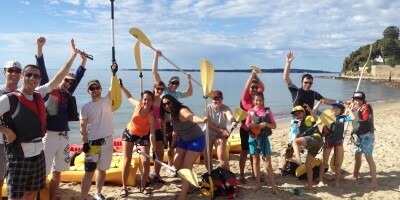 Get onboard, and enjoy the adventure with family or friends !! 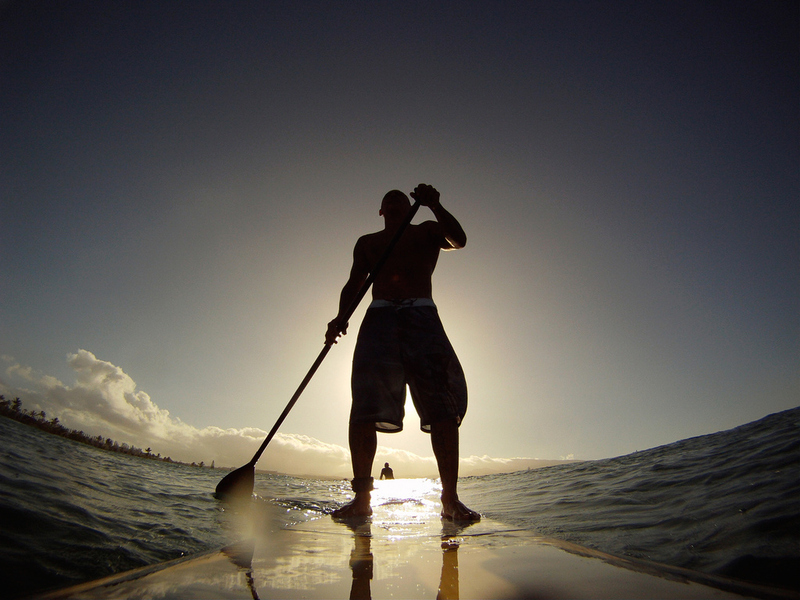 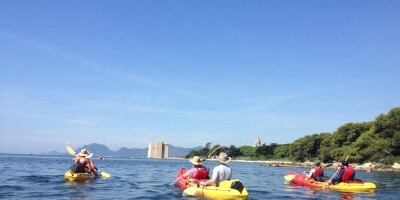 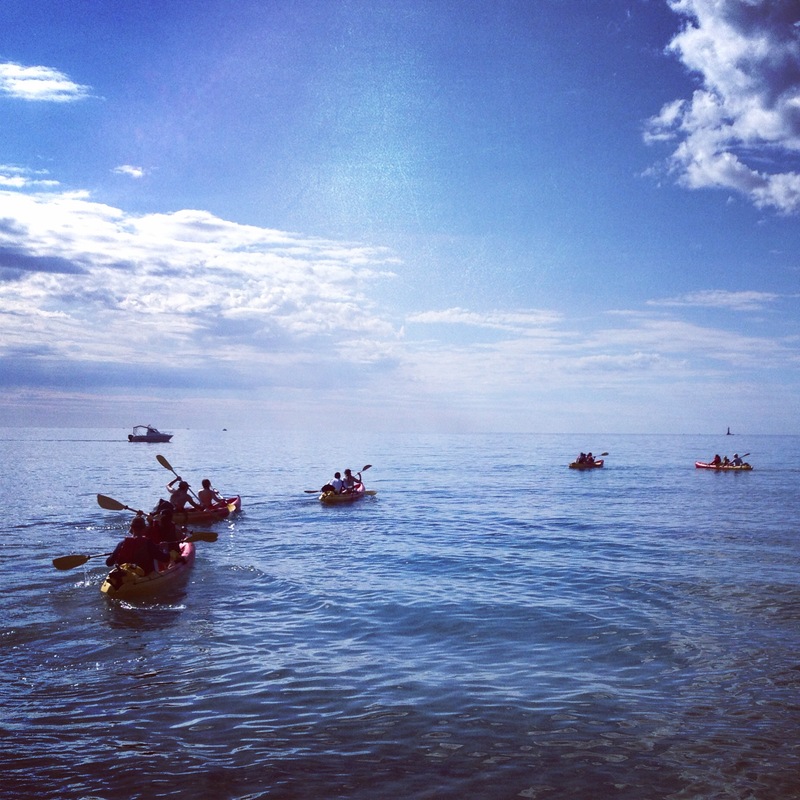 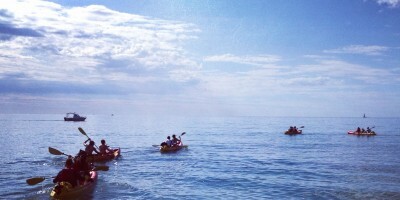 Rent two- or one person kayaks to enjoy some time on the water with friends or family. 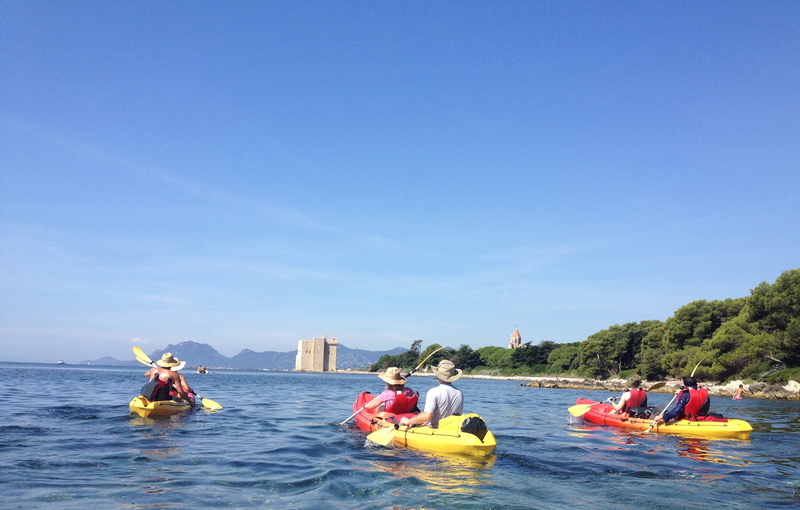 Remember to bring your picnic… We provide waterproof bags. 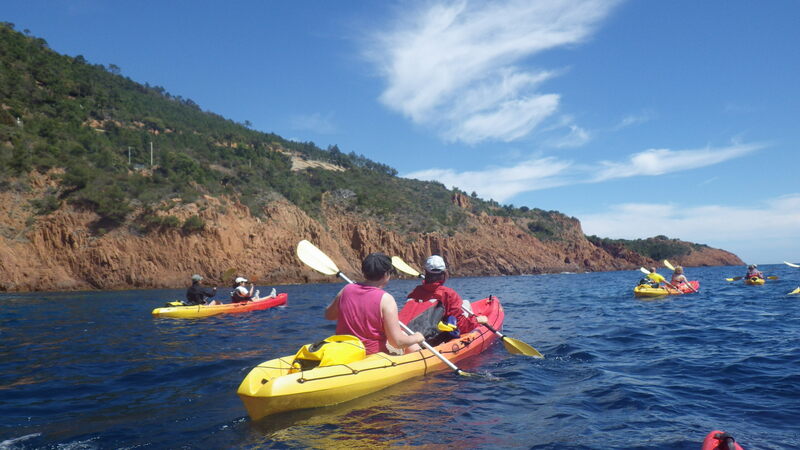 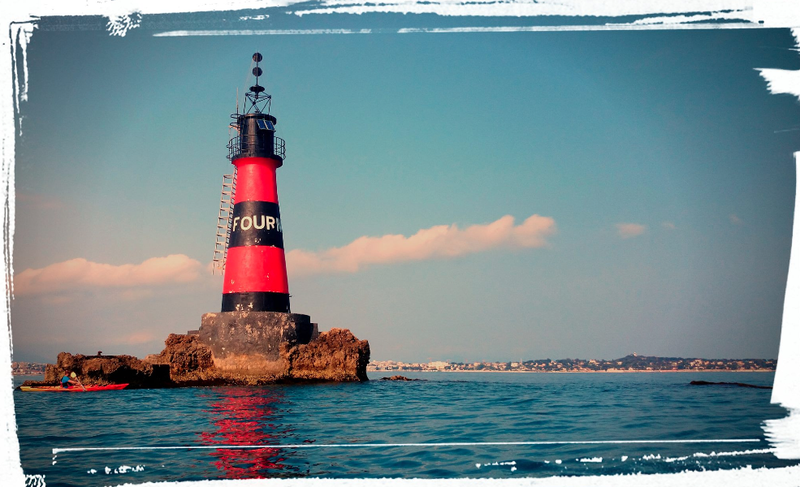 Guided tour with our certified guide, who will ensure your safety and bring you to the most magic and secret places along the coast, it being in St Jean Cap Ferrat, at the islands of Lérins, or Theoule. 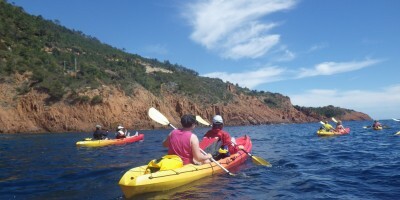 Remember to bring sunscreen, hat, water, towel and clothes to change with. 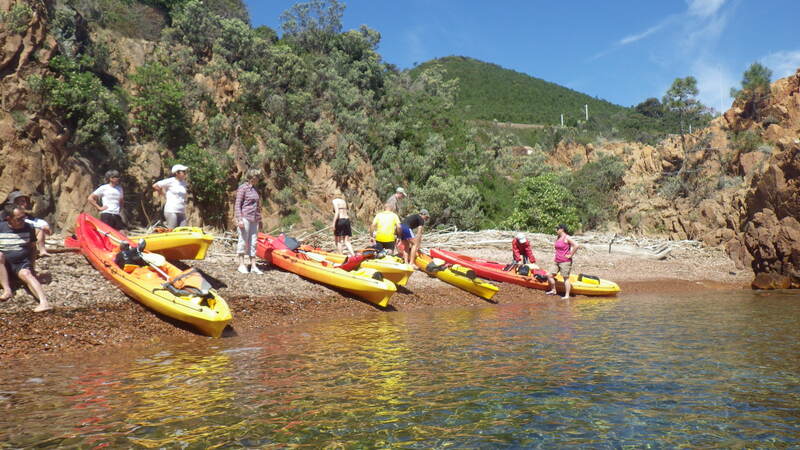 Before setting of kayaking, a guide at Kayak Evasion will suggest the best route to take and brief you on the regulations on the water. 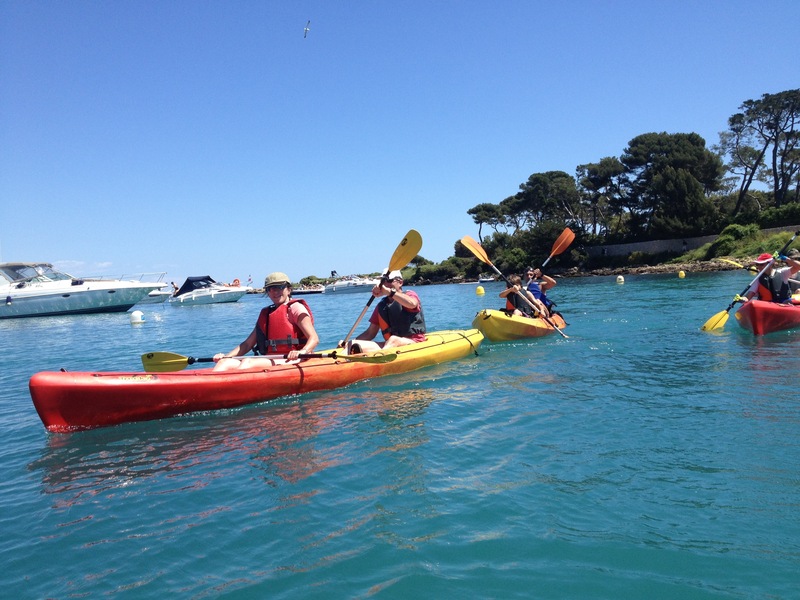 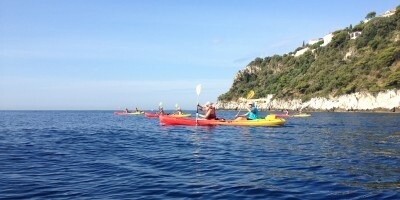 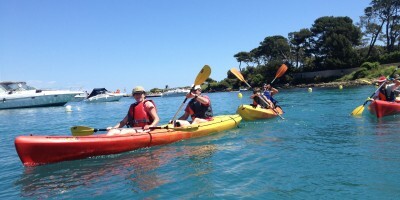 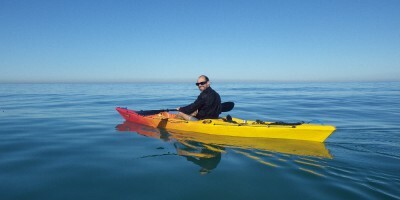 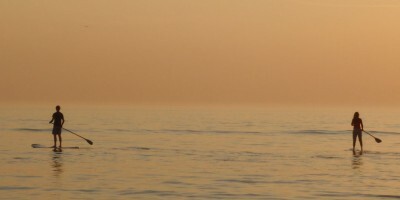 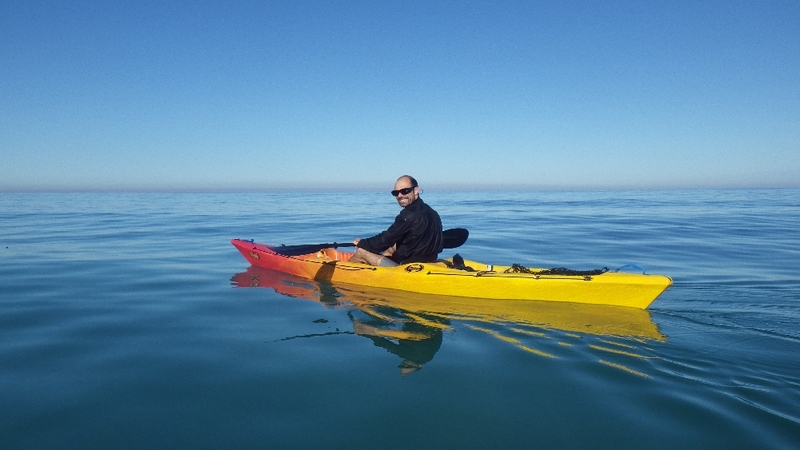 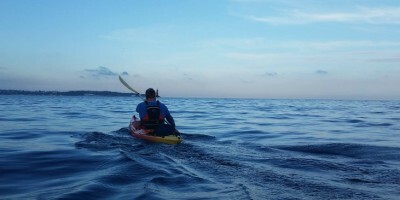 You will only need a minute to learn how to kayak – it’s a fun and easy activity. 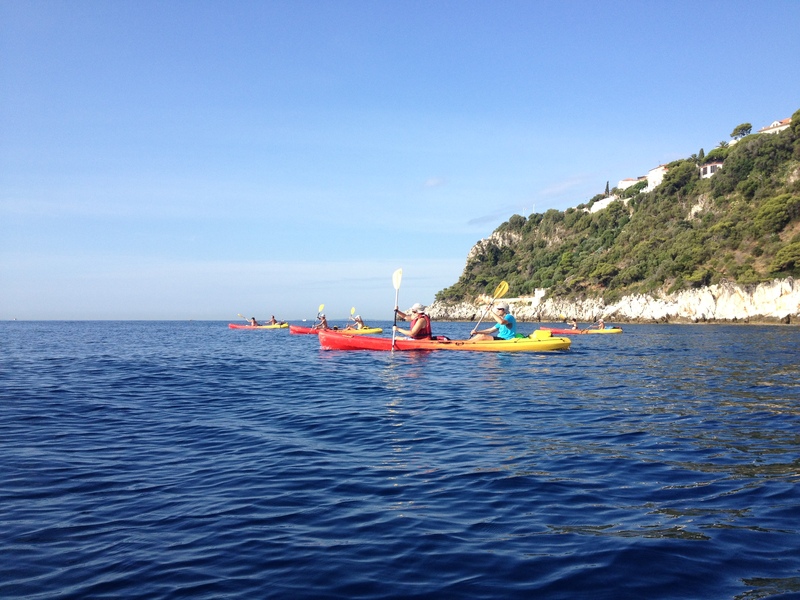 Browse through our different websites related sea kayak and Stand Up Paddle in the universe of Aqua Sport Evasion, and choose your discipline and place of practice.